VIP service in "The LUX"
Tis the Season for Christmas trees, luminarias, nutcrackers, egg nog and holiday lights! ABQ Trolley Co. presents: Trolley of Lights (LUX Edition). Join us December 17th-23rd as we head out to see Albuquerque's holiday lights aglow. 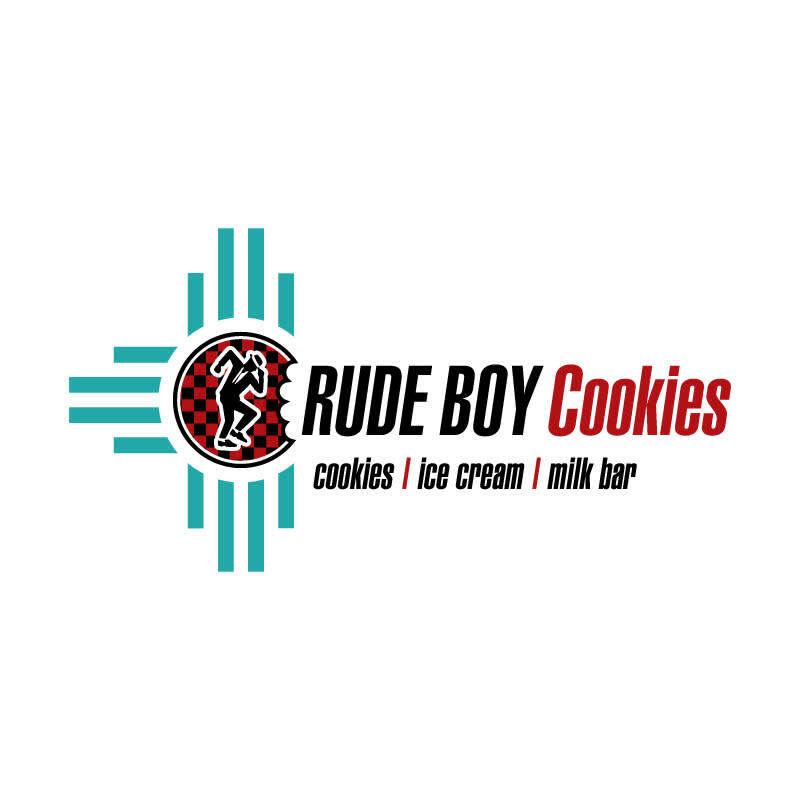 You'll have your very own luxury, 14-passenger Mercedes Sprinter (The LUX), private tour guide/driver and festive cookies from Rude Boy Cookies. The LUX departs from Hotel Albuquerque at Old Town. Get the most out of the holiday season with this superstar service. Alcohol is not allowed on board The LUX. Online ticket sales stop 24-hours prior to tour date. Our gift to you (the purchaser): Receive $100 worth of AT&SF Bucks to use towards a future AT&SF tour. See tour options at www.atsfworks.com.